For my first video of 2018 I’m bringing you some bookish content again. Wow! That has been a while! It’s been more than 6 months since I did a book video and I want to make more bookish videos on my Youtube channel in 2019. 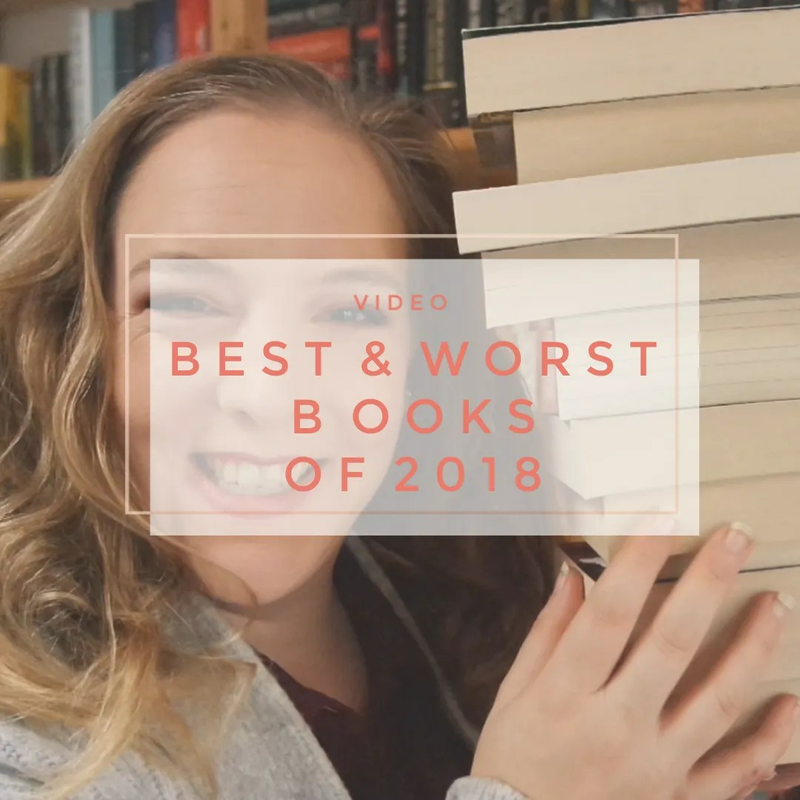 So what better way to fulfill that New Year’s resolution by kicking of the year with my best & worst books of 2018? So one goal for 2019 is to make more book videos. I want to do my monthly wrap ups in video form from now on and I cleaned up my shelves over Christmas break as well so I definitely want to do an unhaul too. Of course I have also been buying books and I haven’t done a haul in nearly a year, so let me know if you’d like me to show some of my recent purchases. You have an interesting collection.